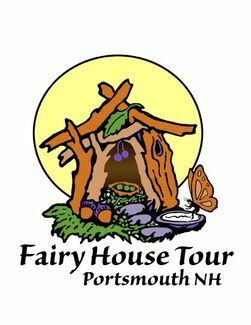 Thank you for your interest in building a fairy house for the 15th annual Fairy House Tour! Please note that all houses must be delivered Friday, September 20th and picked up Sunday, September 22nd from 3-5 PM at the conclusion of the tour. Guidelines for houses can be found here. Please sign up for the location and corresponding installation time that best suits your schedule on Sept. 20. This wil be the location where your house will be displayed and where you will come to pick it up on Sunday.